Are you planning a trip to Zamboanga del Sur? Zamboanga del Sur is one of the provinces in the Philippines located in Zamboanga Peninsula region in Mindanao Island. Its capital is Pagadian City. I’ve been to this place a long time ago; I bet so much has changed since. Molave is one of the oldest municipalities of Zamboanga del Sur, it’s a quaint town bounded by mountain ranges, hence, Molave is rarely struck by typhoons. 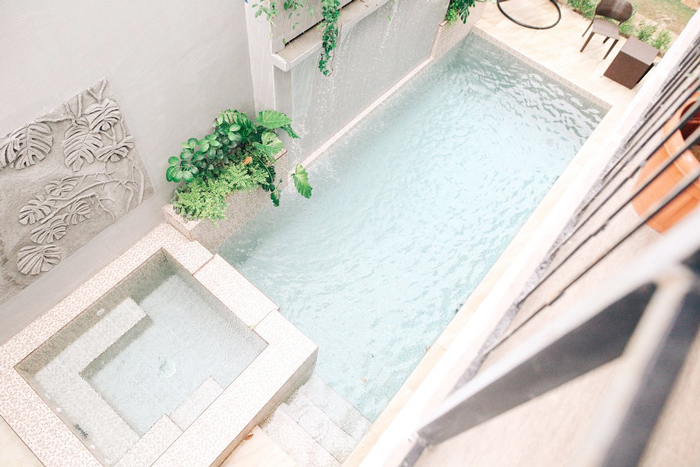 Molave also has attractions like, Eriberta Springs, a popular cold spring found in Barangay Diwan. Eriberta serves as a place of convergence for townsfolk to escape the heat. 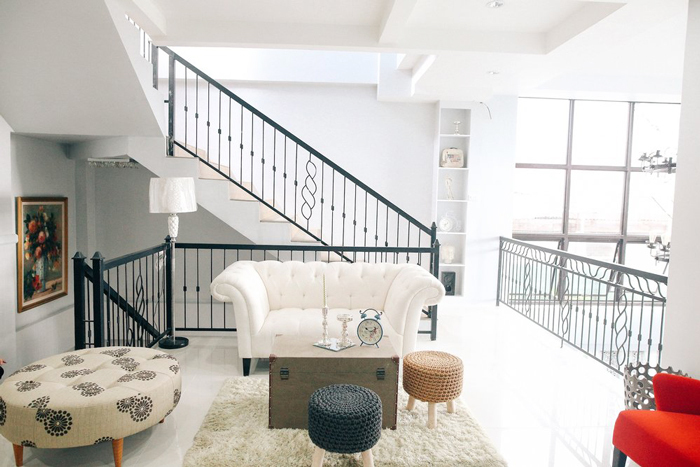 Now that you know there are places to enjoy in town, it’s time to find a place to stay in Molave. 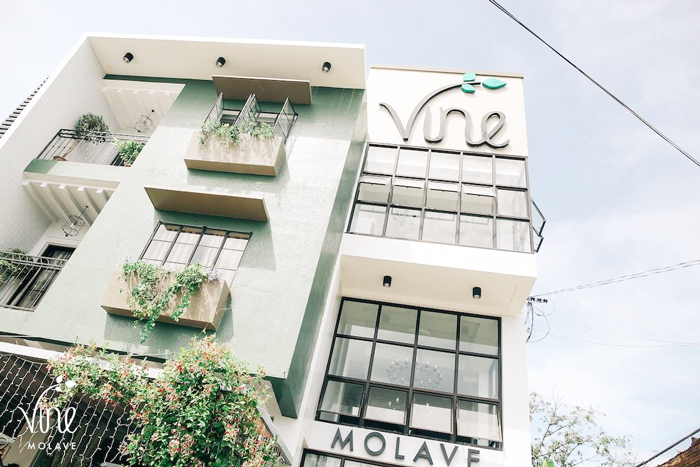 Vine Molave, is the first and only full service boutique hotel in town that offers premium accommodation at the most affordable price. 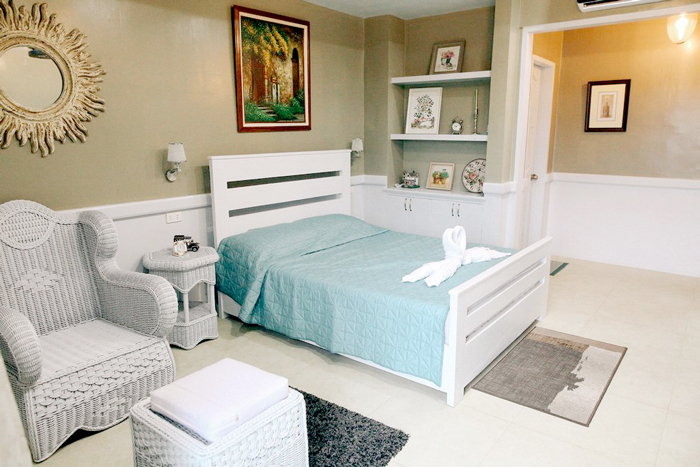 Vine Molave has 11 well-appointed rooms all equipped with top notch amenities including a Jacuzzi pool, a cafe and resto bar. Vine Molave also housed the delightful, Vine Cafe. The newest hangout in town that offers irresistibly good comfort food where guests, family and friends can enjoy. 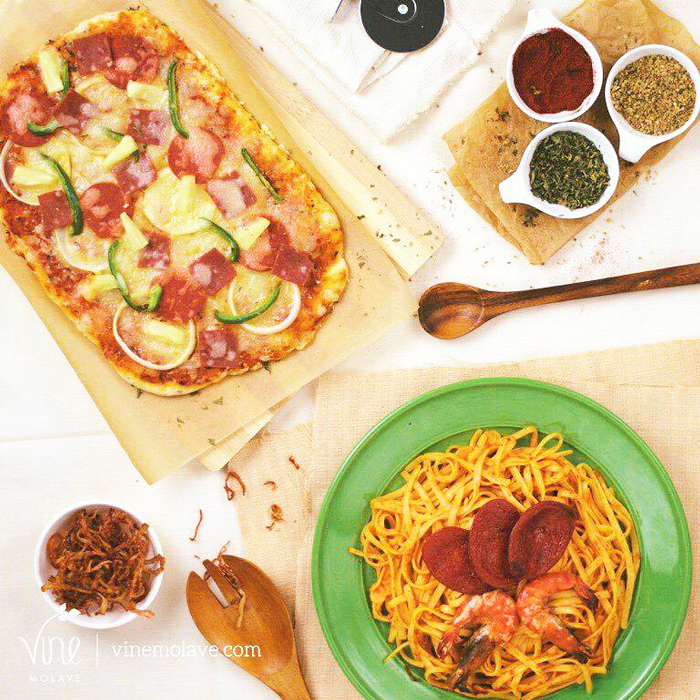 Vine Cafe offers a good selection of scrumptious snacks and hearty meals - Seafood Marinara, Asian Garden Salad, Buffalo Wings to name a few. Vine Cafe also has a good list of frappe, fizz, slushes and freshly brewed coffee. Open from 1PM to 10PM. Another charming add-on when staying on this pleasant hotel is the Vine Resto and Bar. 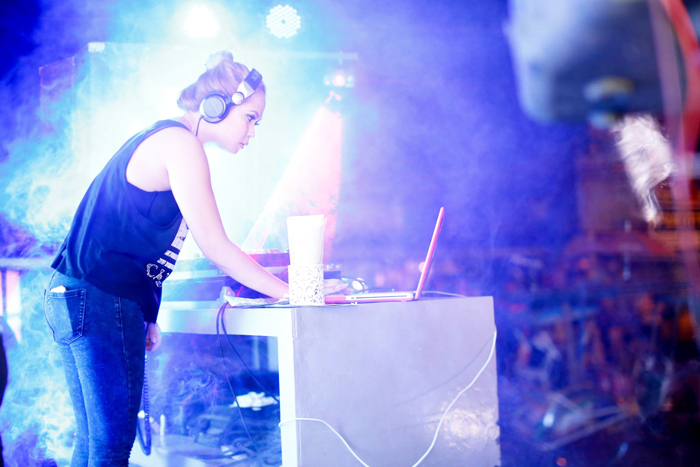 Get a dose of your nightly entertainment featuring DJs and charming talents and live bands plus good food and drinks here. It’s open from 5PM to 11PM. Liven up your night when in Molave, make it Vine Molave. 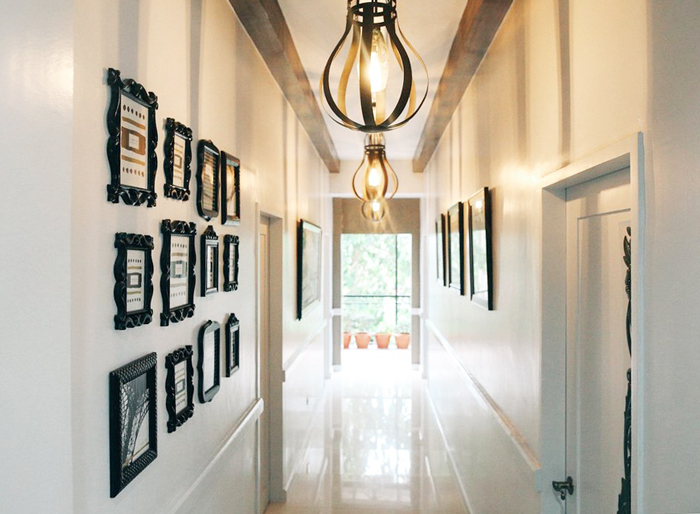 See what awaits you at Vine Molave.